Netflix is not imposing any threat upon the movie theaters, as last week at CinemaCon in Las Vegas, theater owners and movie distributors in a similar way said that growing population of streaming services with more services to be soon launched by Disney, Warner Bros, Comcast and Apple, have a little to be fear of. 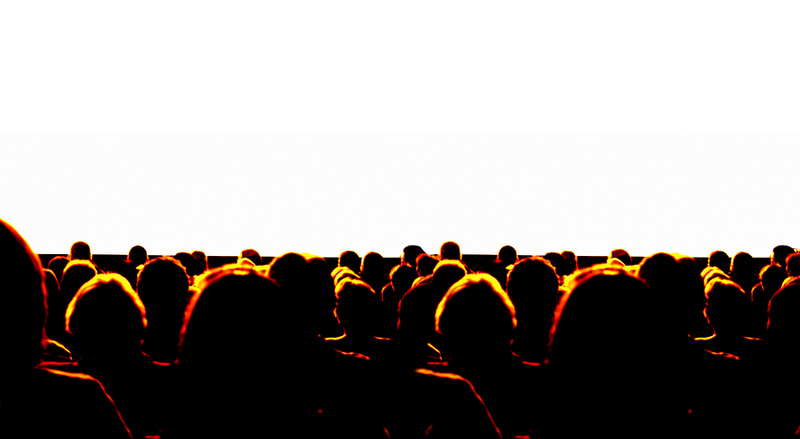 The stance of those people, who are exposed to the apparent threat of streaming services with common understanding these services have been comparatively capturing more time of the audiences watching content at homes sparing less of their time to spend at theaters, is like breaking of the myth. In our view, Netflix as well as other streaming platforms expanding into the video on demand business will have little impact on box office because of the vast variety of content available, most of which are just the thing to be released in theaters, Michael Pachter, analyst at Wedbush, wrote in a research note Monday. Last year was a record-breaking year for the domestic box office in the United States which hauled $11.9 billion and saw a rise of 5 percent in the number of movie tickets sold while 263 million people, that make three quarters of the whole population, visited the theater at least once to saw a movie. With the current pace to be continued this year, Patcher is expecting the U.S. box office to grow nearly 1 percent to $12 bullion which would make it another record-breaking year of the industry. Every new invention in the entertainment industry was counted to be as threat for the movie industry which could kill it. Talking pictures, television, Technicolor movies, cable channels and smartphones were all came into the industry apparently posing threat to the movie industry as disruptors, but the movie industry still exists, said Charles Rivkin, CEO of the Motion Picture Association of America.